Access Profiles, Inc.: Jordan Essentials Bath & Body in this week’s “Small Business Spotlight”! 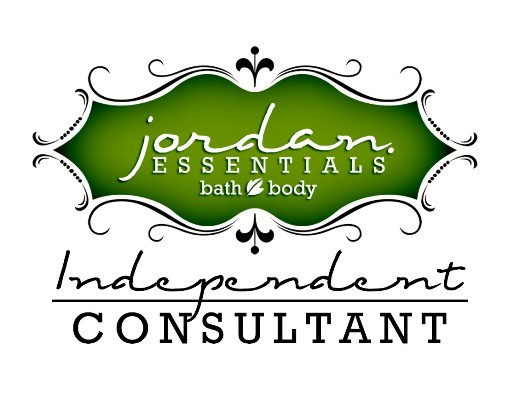 Jordan Essentials Bath & Body in this week’s “Small Business Spotlight”! This “Small Business Spotlight” celebrates Darleen Benoit and her business, Jordan Essentials Bath & Body! Darleen Benoit became a consultant for Jordan Essentials Bath & Body in November, 2002. Darleen’s first reason for joining the Jordan Essentials team was to earn some extra income for her family. However, she soon found that it was a great way to meet new people and make new friends! Darleen considers it her mission to bring quality products and a “spa experience” to all her clients. As a consultant, Darleen loves being able to educate people on healthy skin care. 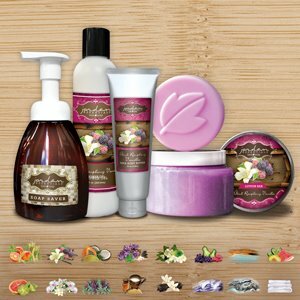 She is proud that Jordan Essentials offers a wide variety of bath, body, and skin care products, all made with natural and botanical ingredients. Jordan Essentials has everything from full body care systems, to lotion and lotion bars, shower gels and soaps, salts and scrubs, candles, sun care and hair care. There are even products for men, children, and babies in their line! Jordan Essentials also features face care products to cleanse, tone, and moisturize and a mineral makeup line that is 100% All Natural. You can order tinted moisturizers, concealers, powders and bronzers to enhance your lips, cheeks and eyes. 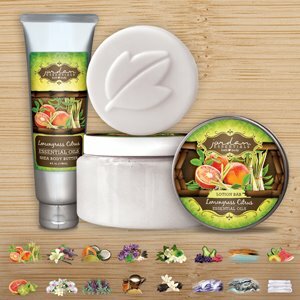 Darleen and Jordan Essentials Bath & Body truly offer everything you and your family need for skin care and mineral makeup products. There really is something for everyone! 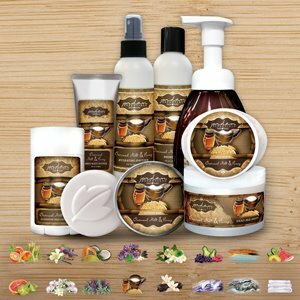 Jordan Essentials is also an American owned company with American Made products! That is definitely something to celebrate! Darleen invites you to visit her website (www.myjestore.com/darleenbenoit) and Facebook page to view all her products and specials. You can also check out the opportunity to become a consultant yourself! As Darleen states on her website; “Experience Jordan Essentials.....See Smell, and Feel the Difference!”. She would be happy to serve you. 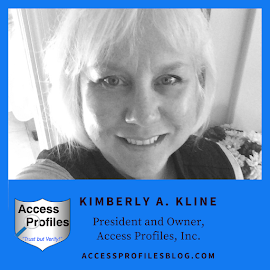 For more articles in the “Small Business Spotlight” series, please visit my blog and website. Thanks! Small Business, Karma, and the “Golden Rule”! 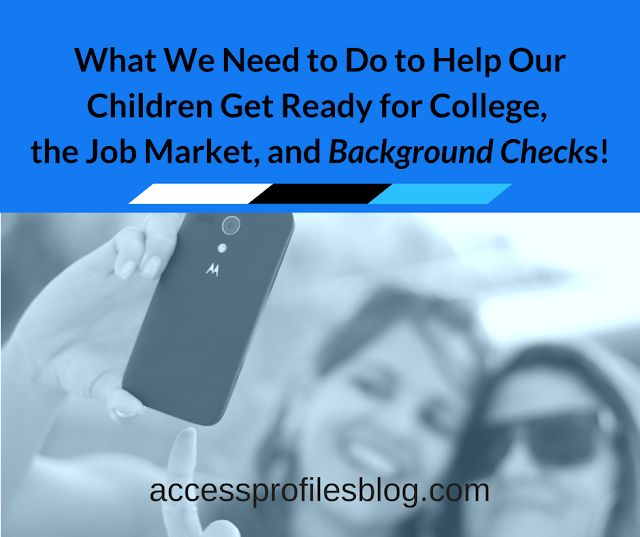 Privacy and Background Checks - A Balancing Act!